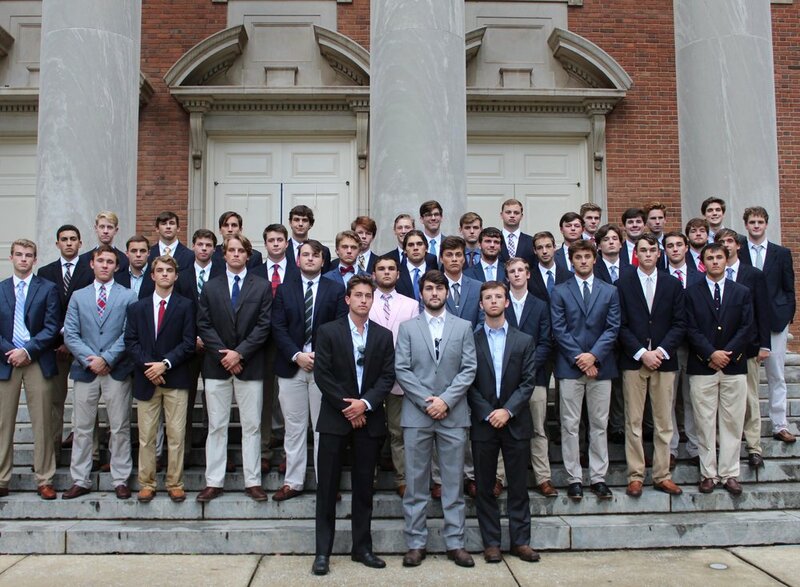 This is the official website for the Pi Chapter of Sigma Chi at Samford University. We are among the oldest, most highly awarded, and most active fraternities on Samford's campus. Our primary focus is to promote Christian values, academic achievement, social involvement, leadership, and philanthropy. Sigma Chi Fraternity best serves its purpose by developing, implementing and monitoring programs that foster leadership, build character and promote positive relationship skills which, in turn, enable our members to become productive and caring participants in their families, colleges and communities. For more information about the Sigma Chi International Fraternity, please visit sigmachi.org.